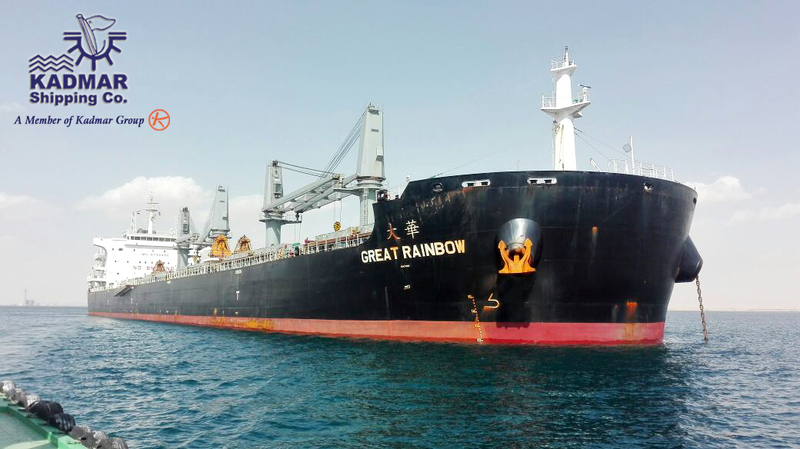 Kadmar Group is a private group of companies engaged in shipping, logistics, Heavy lift &Wind Transport and Tourism with a 35-year presence in the Egyptian market acting as agent for several lines ie: Hyundai Merchant Marine, Empros Lines, OAL, Nepa, Sea Trade and few other. 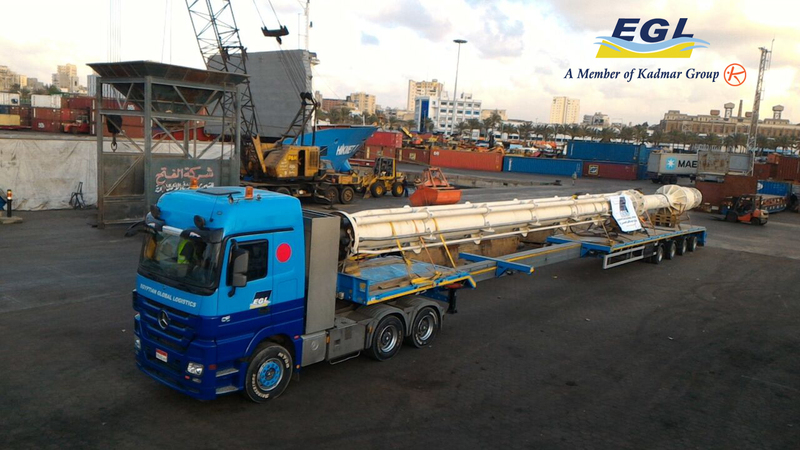 KADMAR GROUP Own offices in all Egyptian ports and Cairo as well as own fleet of trucks and warehouses all over the country with a very strong distribution network. 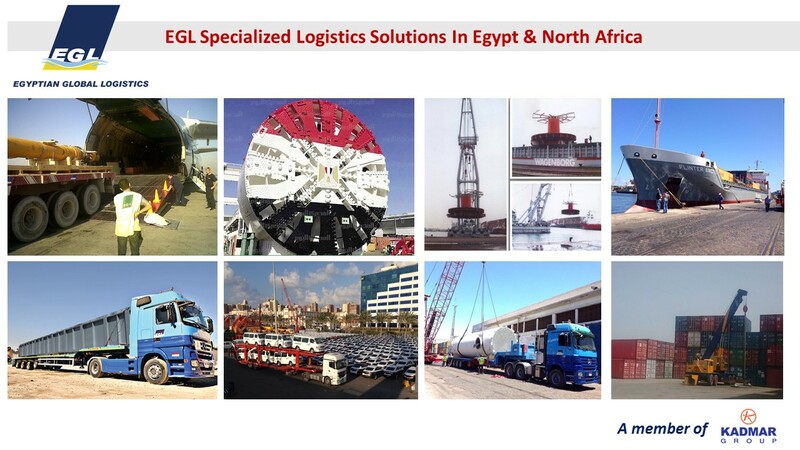 EGL our logistics arm of KADMAR GROUP have several departments Sea freight, Air freight, Consolidation, Own warehousing and Own heavy lift which is the latest and newest trucking fleet in Egypt such as Modular trailers, Telescopic trailers, Low bed trailers, Jacking and Skidding, supports and beams with a professional team in the field of business. 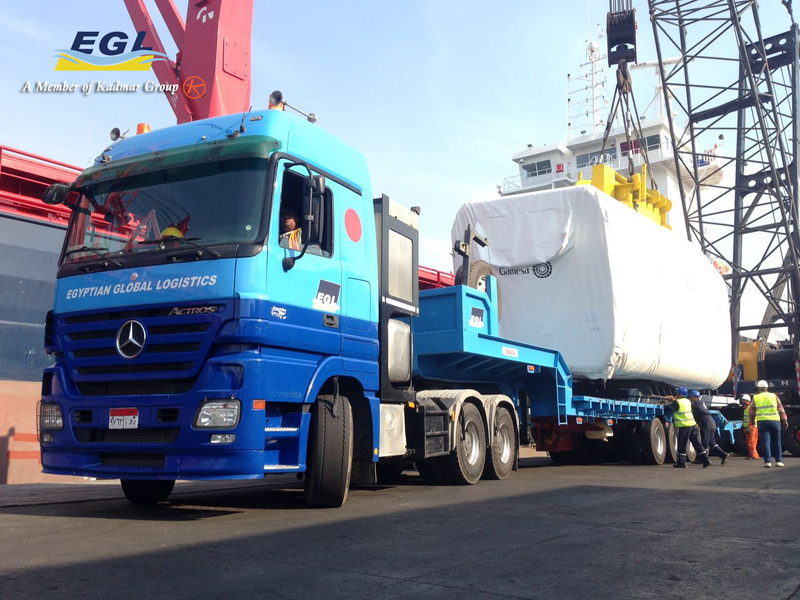 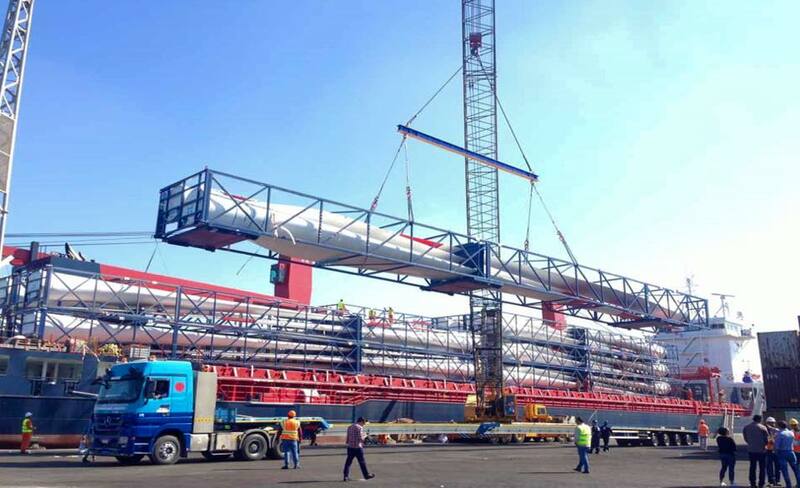 EGL is specialized in logistics & transportation of special and common goods, Project Cargo Handling deals with the transport of oversize cargo by air, sea & road. 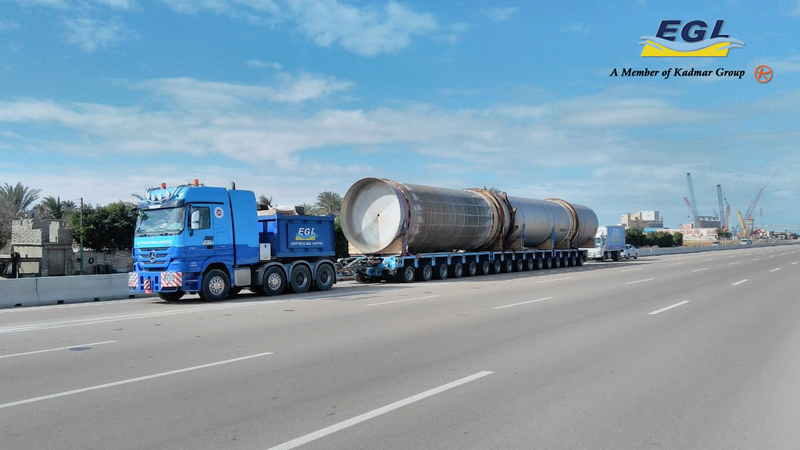 - Oil & gas production. 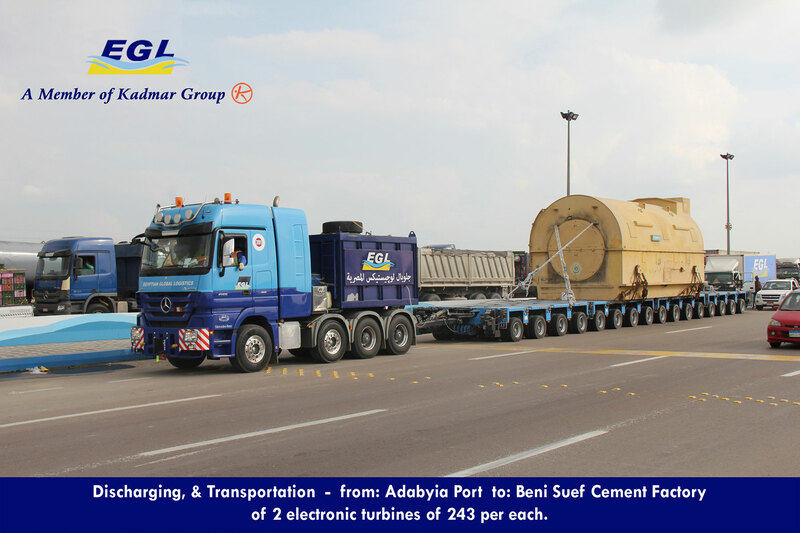 - Power plants & other. 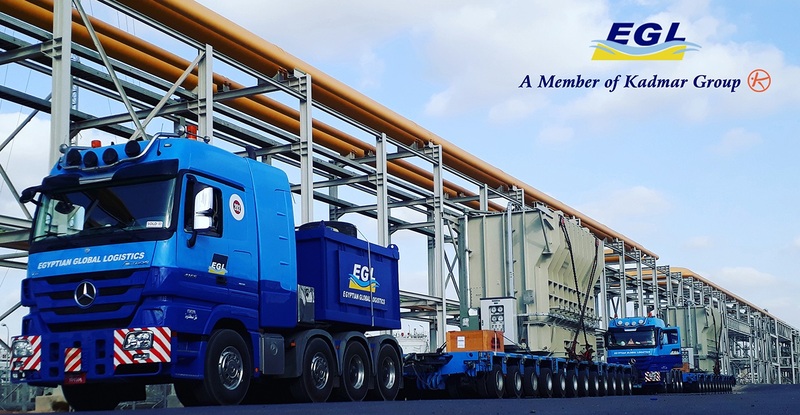 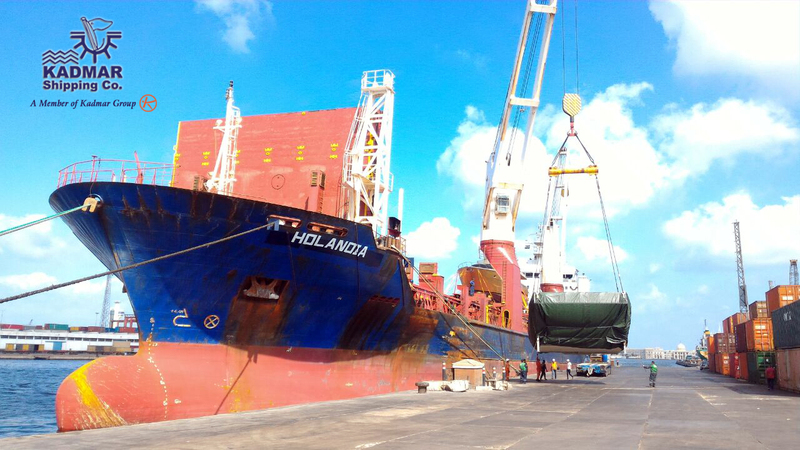 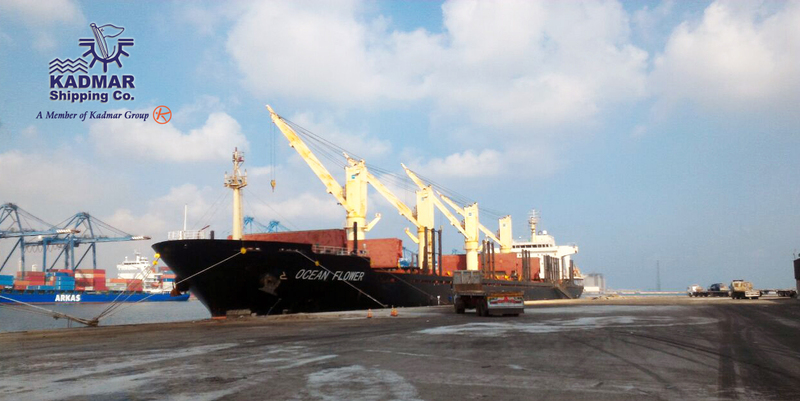 EGL main aim is to execute creative & vital projects in various fields, therefore, we own our equipment for project handling, loading & discharging, supporting us being one of the main Project Cargo Forwarders 3PL.